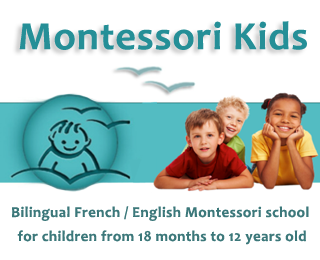 The Montessori system of education follows the nature of every child in order to develop a good self-esteem, a healthy imagination, a love for learning, independence, intelligence and decision making powers. 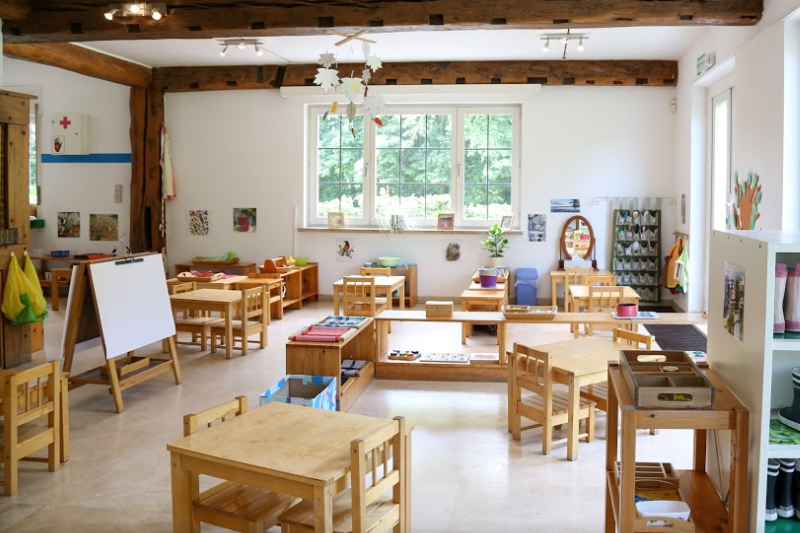 Montessori schools provide attractive classrooms with small groups of children. 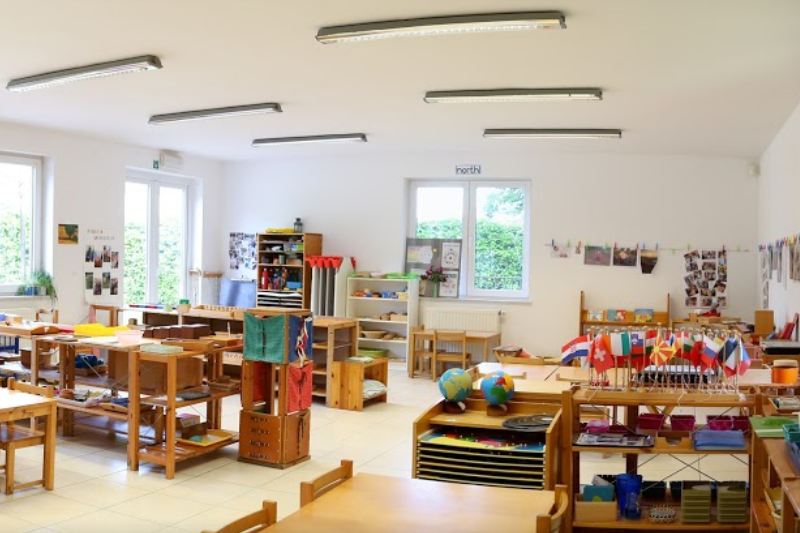 Teachers are in tune with each individual child, education is generally bilingual with official recognized diplomas such as the international baccalaureat. 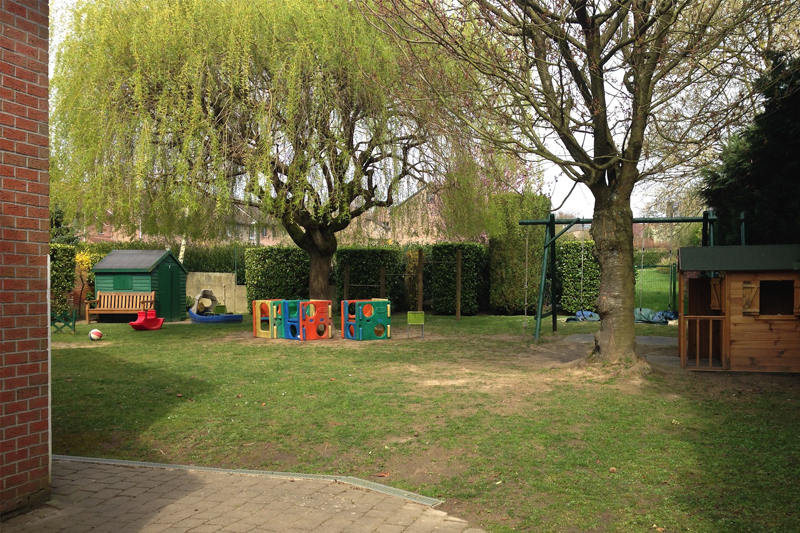 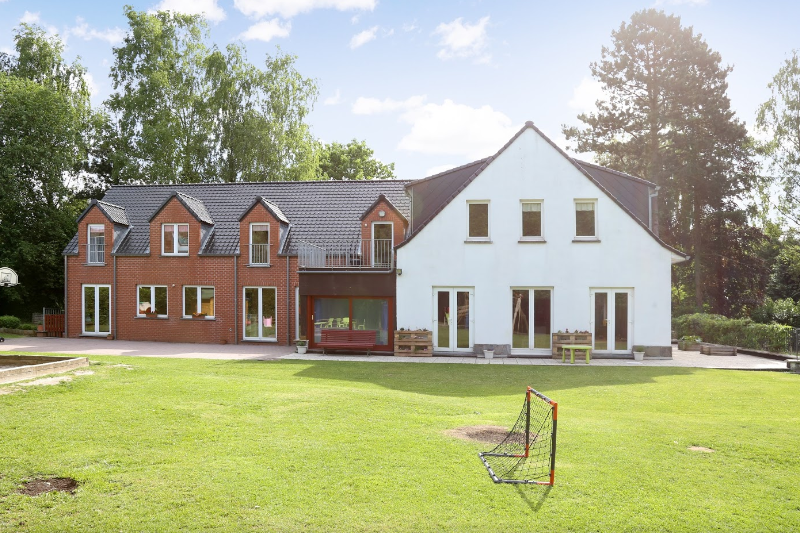 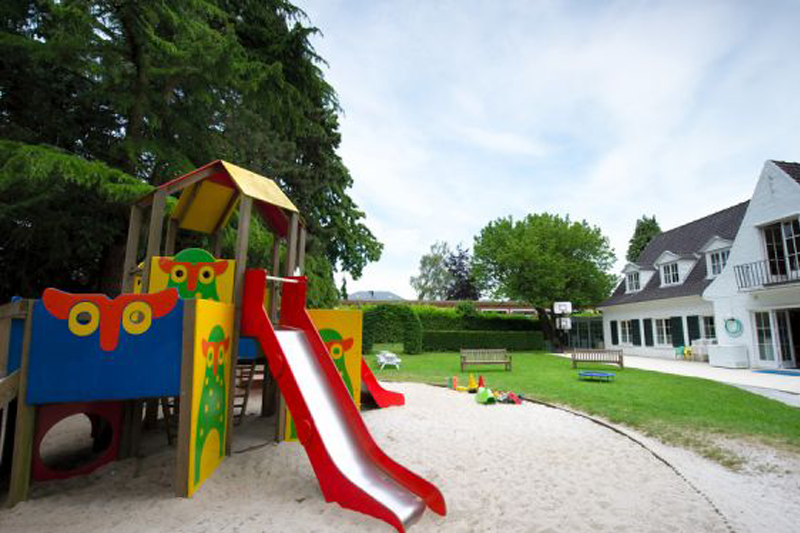 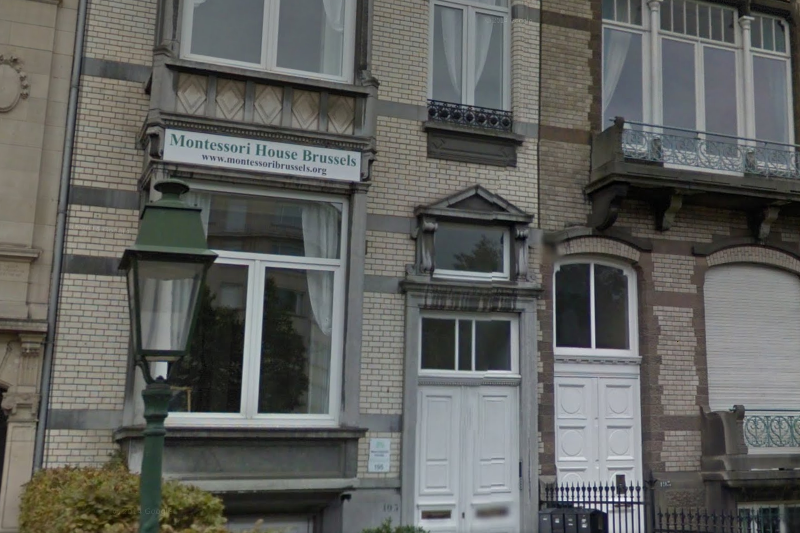 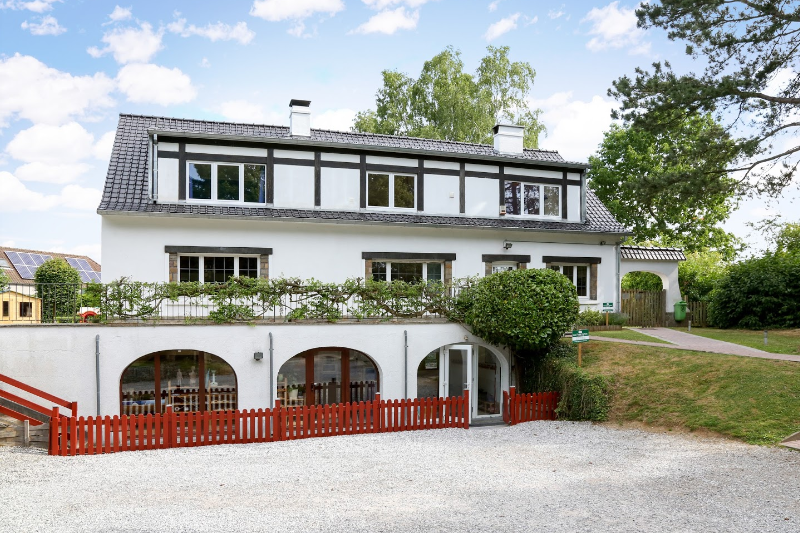 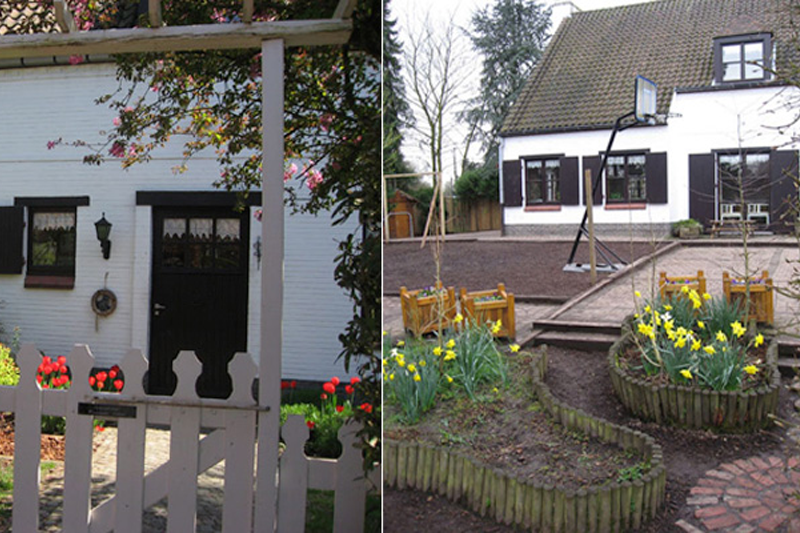 List of the Montessori Schools in Brussels below.